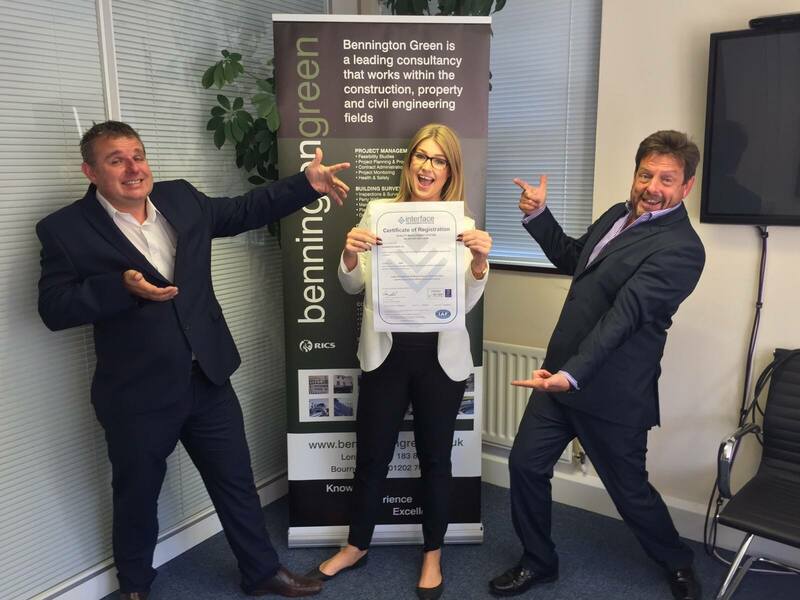 Bennington Green Ltd is delighted to announce the award of ISO 9001 accreditation for the business. The ISO 9001 protocol is a certified quality management system (QMS), established for organisations wishing to demonstrate their ability to consistently provide products and services that meet the needs of their customers and other relevant stakeholders. Before a company can be issued with a certificate, it has to demonstrate it complies with all the requirements, including the documentation of procedures required for its effective operation. The standard also requires the organisation to issue and communicate a documented Quality Policy, a Quality Manual and numerous records, as specified throughout the standard.